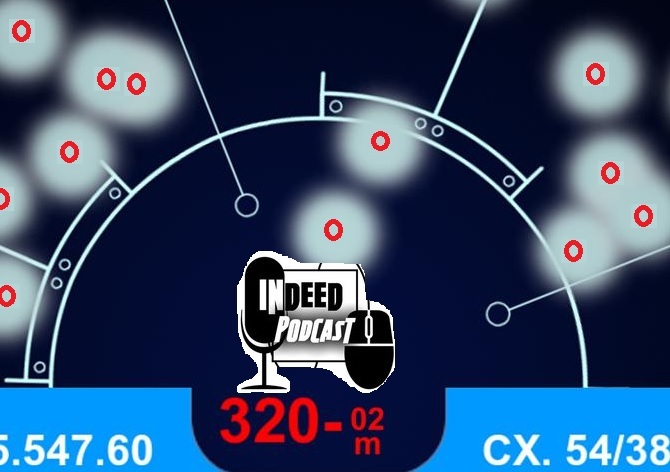 Welcome to another Indeed Podcast. Been a while, but we have all 4 host on tonight. Special, I tell you what. Weekly roundup looks at 3 stories on we are mad, BRO. Either it is the content or the difficulty of the content which makes us jerks on the internet. Depends on who is paying for the research i guess. 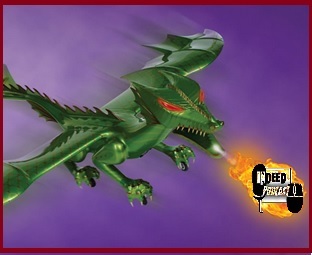 Creepy or Cool gives us our own flying dragons, for a price. used for either drone protection or terrorizing elementary kids. The entertainment is endless. A DERP moment for you. BSG rebooted. WHAT the … yeah we thought so. The parting thought tonight was look back at the end of XP, and the long line of other OS’s that have long passed into history. We miss you 2000. Sit Back, Relax, and reboot that Windows system. Time to finally upgrade off of that TRS-80. Seriously, the kids are laughing at you. Welcome to a new Indeed Podcast fresh from the Emerald City Comic Con experience. Which can be a Disneyland ride on it’s own. Today we have a special guest from the local Portland area, Matt. Who is here to discuss a weekend of Geekery, Comics, and Booze. Weekly Round-up finds up re looking at the one laptop per child then overnight jam study sessions causing brain damage and government Cuban twitter. Creep or Cool finds Darth Vader personal assistant floating near you. We have a SAY WHAT moment with future Twitter. 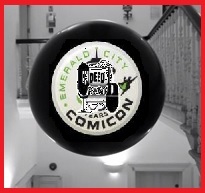 Main Event is all about Emerald City Comic con and the future of newer Comic Cons in the Nothwest. Sit Back, Relax, and get your Geek ON. Because there is no crying in Cosplay. Well, maybe just a little when you dress up as sailor moon. This shows Music is “I’m going home” at Free Music Archive.